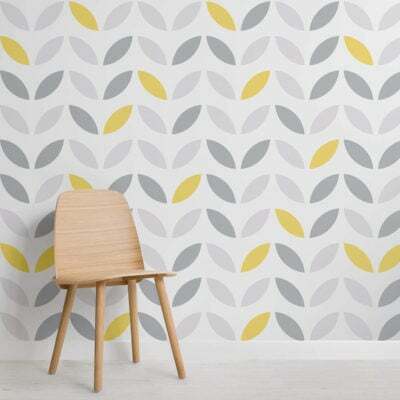 Create a fresh interior with a contemporary feel with a yellow and gray wallpaper, stylish designs that will elevate your space. 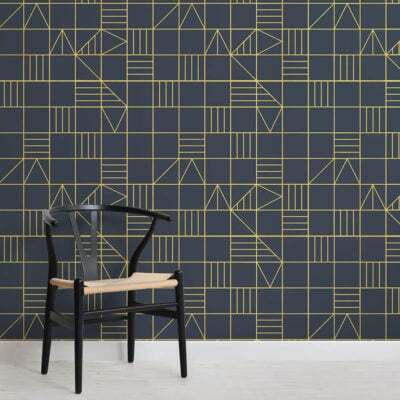 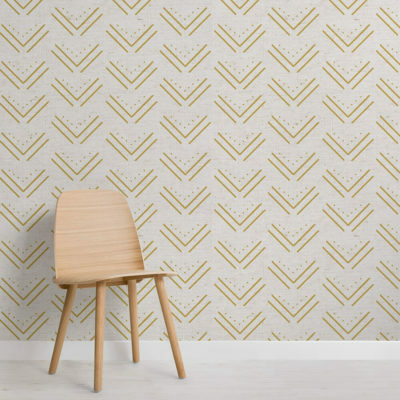 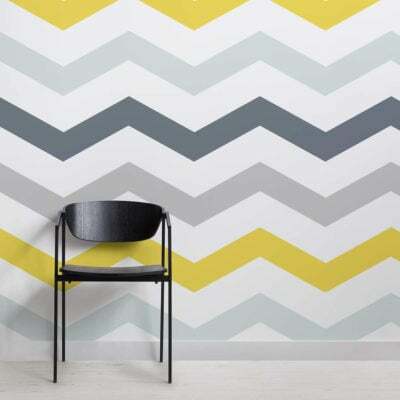 Explore our range of styles including yellow and gray geometric, chevron and triangle wallpaper designs. 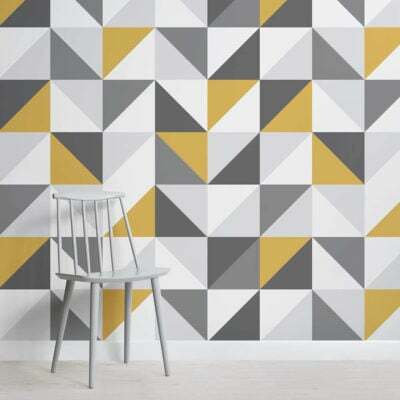 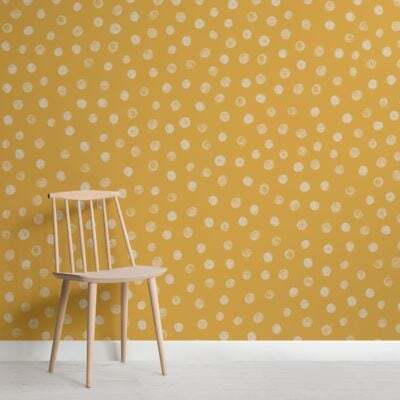 Or, if you are looking for something more playful, try a yellow and gray retro mural. 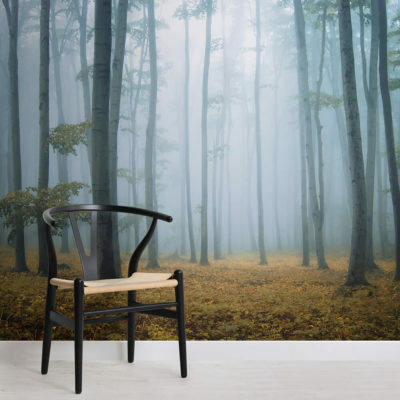 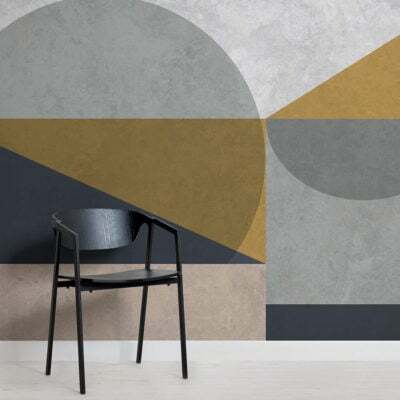 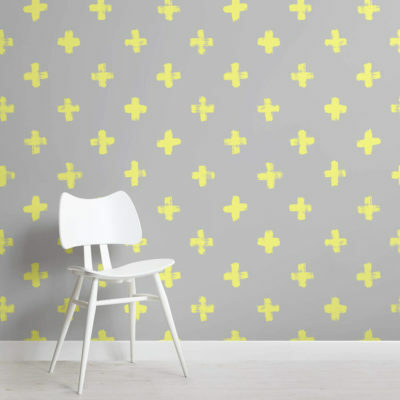 A yellow and gray wallpaper will be sure to modernise your space, whether you prefer bold yellow tones, or a warmer mustard and gray option. 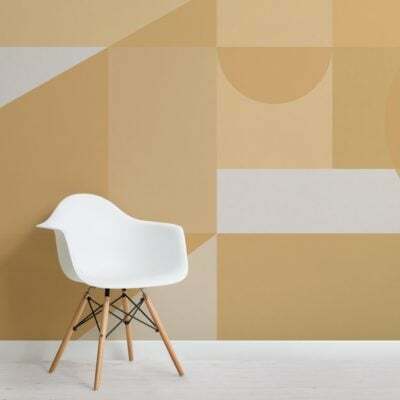 These designs will impress in your living room, bedroom or any space that would benefit from these two complimenting tones.